Every business relies on clients. If they’re happy, they will recommend you to a friend. If they walk away disappointed, they’re going to tell everyone they know how terrible your product is. Since you can’t talk to all of your clients and contact them regularly to see how things are going with your product, you need a customer satisfaction form. It is the only viable way to collect data on how your customers are interacting with the product. Customer success forms work en masse and allow you to gather a lot of data for a relatively small price. Here’s why you should start using them if you’re not already. You never know what’s going on inside the customer’s head. They may walk away with a smile but be extremely angry inside. They may use your product without any problems, but not be satisfied just enough to recommend it to someone. The only way you can learn about their feelings is by constantly sending out customer success surveys. Holding customer interviews is also a great way, but it’s not as statistically relevant and surveying hundreds of people, and takes too much time. With this information, you can find out the reasons people dislike your services and improve on them. Once you do, you will get way more customers, so the price you pay for dealing with customer success forms is reasonable. Mastering the science behind a successful survey is not a process that takes one day. You will end up having to change your survey multiple times to match the industry you’re working at. However, you can get a very basic customer satisfaction form without spending a single minute making it. 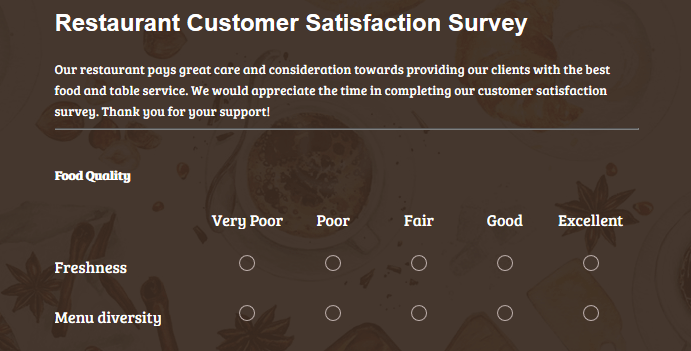 Check out this customer satisfaction survey template, it’s free to use. You can use it right away, but most likely you will want to edit it for your needs. Here’s what you can do with the survey template. Multiple choice questions are great for establishing additional information. Add a couple of those to learn some context about the person who’s filling out the form. Take a look at a question the survey template offers. 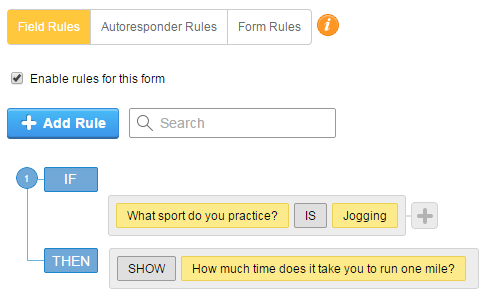 You can add a single choice question to specify the respondent’s gender or age. Feel free to add any questions that bring in necessary context for your line of work. Here’s an example of such a question from the taxi customer survey template. Note that you can add the “other” option that allows the respondent to write in their own answer. The Likert scale is a one to five scale that measures emotional reaction to something. In this case, something is your product. Here’s what a basic customer satisfaction score question looks like. There’s also a Net Promoter Score question in the template. It’s “Would you recommend our product/service to other people?” The question helps you find out how many of your customers will promote your brand. You can add a question that goes along the lines of “How hard it is to use our product?” to measure customer effort. Likert scale questions can be used to measure certain aspects of your service as well. 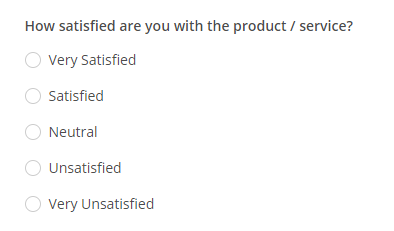 This example from the restaurant customer satisfaction survey shows how. If you are a restaurant and you have an app, you can easily integrate this form in the app itself. Open-ended questions allow the respondents to state their opinion in written form. Here’s an example from the general template. Open-ended questions take a lot of time to answer, and most people will skip them. Use advanced field rules to save your customers some time. Here’s how that would look like. If you want to gather your customers’ opinions on what went wrong with the product, create a rule that would make this question appear only if the user responds that they disliked your services. You can customize the appearance of the form however you like. Make it branded by uploading a logo, change the fonts, the buttons, the borders, whatever you want. You can even upload your custom CSS to the survey form to make it blend in with the website. The problem with customer satisfaction forms is that more often than not they get skipped. Many people just don’t have the time to answer or can’t be bothered. This can really skew your statistics. If people who are dissatisfied with your services skip the form en masse, you won’t know there are any! There are a couple of ways to increase your response rate. Choose a channel that your customers use most often. This depends on your business a lot. If you send emails to confirm the order, you can use email as a primary contact method. If you talk to your customers via phone, you can use it to communicate with them. Sending a survey in a messenger, WhatsApp, Instagram, and Twitter will do equally well. This means if you operate on Instagram, sending customer success forms is super easy. If you have a database with your customers’ names, make sure to use them in the text of the survey or when sending it. Also, state the time it will take to finish the survey. This will increase the chances of it even being opened. Keep the surveys as short as possible. The fewer questions there are, the more chances there are it’s going to be sent in. Use field rules to get the most out of your short forms by making them expand when necessary. Pick the time the customers are going to respond with higher probability. For most products, it’s right after delivery. It’s easy if you’re a taxi company who work with phone calls. You can just send forms to WhatsApp after the customer has arrived. If you’re an e-commerce website, look for possibilities to get invoices from the delivery company you use. Send the email with a form just as the customer picked the product. You can also embed the survey on the webpage if the information you want to receive from customers is about the online service. The information you receive from customer satisfaction forms is crucial for your development. Change your product and service quality the way your customers suggest. If you were asking customer effort questions, and the respondents suggested your website is hard to navigate, you’ll have to change that as well. Create a few changes in Shopify or whatever fits your website, and A/B test them to prove it’s working better. There’s another way to use customer satisfaction forms. Turn people who hated your services into promoters. You can set up instant notifications to alert you of negative responses to the customer success questions. Contact the people who disliked your services personally, or set up an autoresponder to apologize and offer a discount if they ever feel like giving you a second chance. This is how you make use of the customer success survey to the fullest. 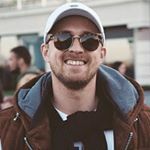 James Riddle is a freelance writer with a passion for new technologies, marketing trends and branding strategies. He is always seeking to discover new ways for personal and professional growth and is convinced that it’s always important to broaden horizons. That`s why James develops and improves his skills throughout the writing process to help and inspire people.